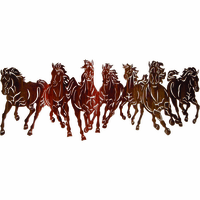 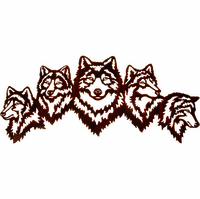 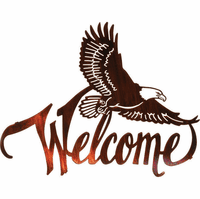 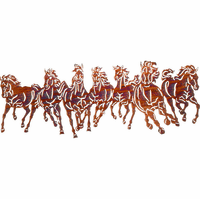 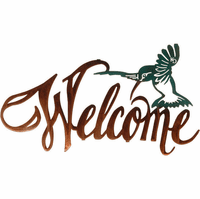 Welcome visitors to your home in style by selecting a welcome sign and/or door topper from our vast and growing collection of metal wall art welcome signs and toppers. 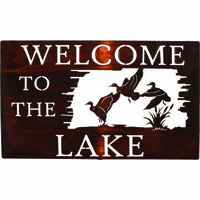 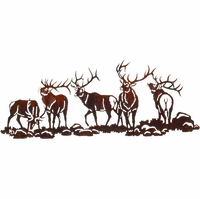 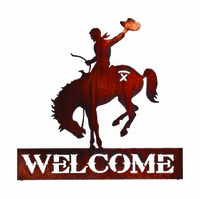 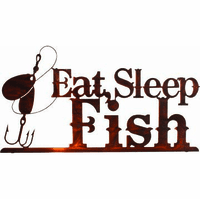 In this ever-expanding category, you will find metal wall sculpture welcome signs for any decorative theme, including western, southwest, lodge, cabin, country, primitive, rustic, traditional, contemporary, shabby chic, and more. 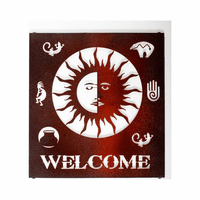 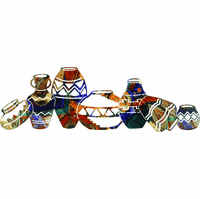 You will also find decadently crafted metal wall art door toppers to grace the wasted space above your doorways and entryways, all in a variety of styles to complement your motif or theme. 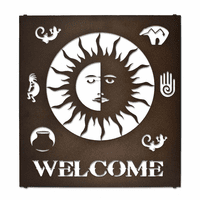 Shop metal wall art welcome signs and metal door toppers now!